Just in time for the new moon that marks the Jewish New Year, I am very proud to announce the release of my new album: “Friends On The Moon”. Ido Siman Tov took some great pictures and video clips, so I present you here with a video preview of some of the songs and behind-the-scenes look at the studio. Currently, the album is available digitally on Spotify, Amazon Digital Music and CD-Baby and Apple Music. I hope you enjoy! Dan’s approach on the guitar has a legacy feel. 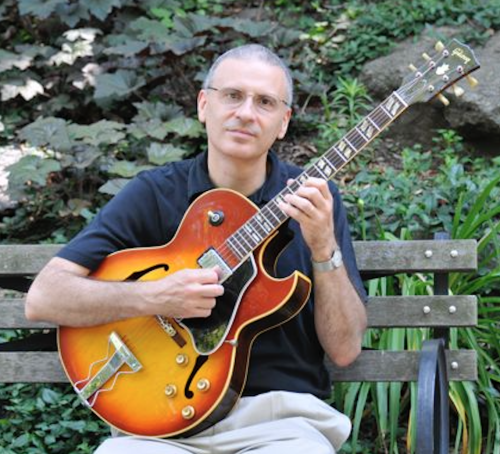 There’s a touch of Wes Montgomery here and there, and a Jimmy Raney flavor in his sound. In addition, Dan can swing and compose. 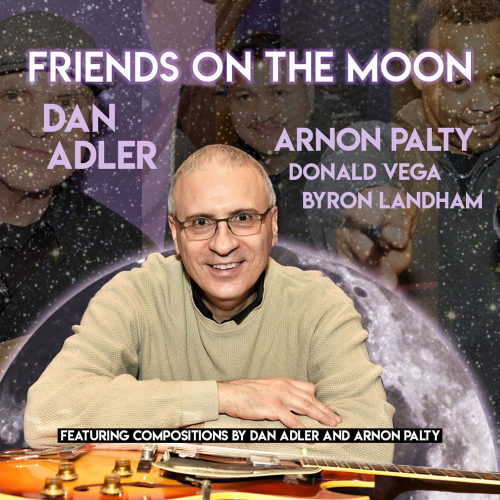 On his new album, Dan is backed by pianist Donald Vega, bassist Arnon Palty and drummer Byron Landham. All of the songs are originals and wonderful. 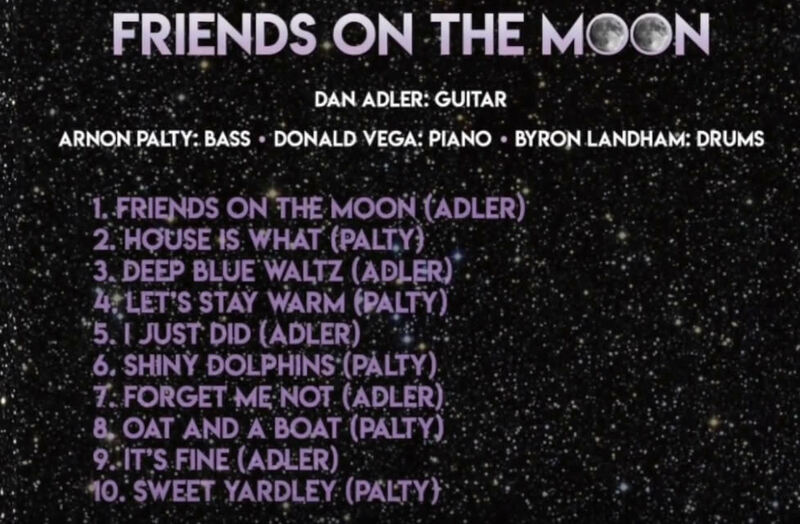 Dan wrote Friends on the Moon, Deep Blue Waltz, I Just Did, Forget Me Not and It’s Fine. Palty wrote House Is What, Let’s Stay Warm, Shiny Dolphins, Cat and a Boat and Sweet Yardley. For years, the guitar was a pastime for Dan. Born in Tel-Aviv, Israel, he spent his college years studying computer science and electrical engineering. After college, he worked in the technology sector and developed software. But through the years, he played guitar on the side. Since fourth grade, in fact. For Dan’s complete bio, go here. In recent days, I’ve found myself listening to Friends on the Moonas I write. 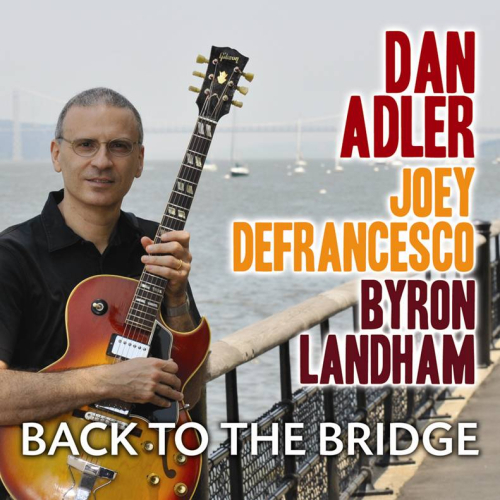 The album is highly seasoned and sophisticated, allowing Dan’s electric guitar to show off its ringing tones and beauty. 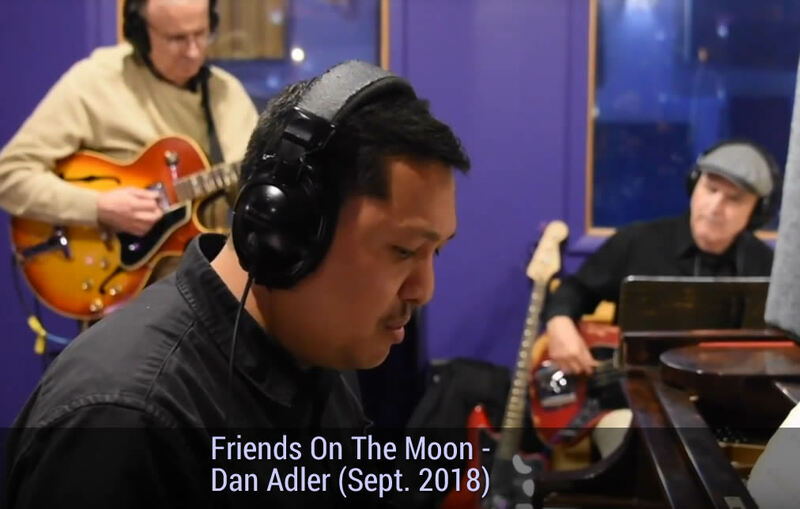 JazzWax tracks: You’ll find Dan Adler’s Friends on the Moon (Emdan) here.